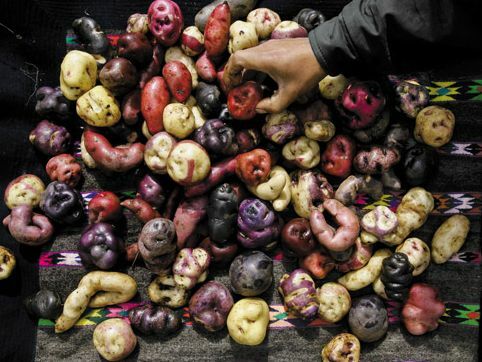 Very cool article in The Smithsonian about How the Potato Changed the World. This entry was posted in Blog, Gardening Tips and tagged Heirlooms, Tubers. Ashland has more going for it than the Oregon Shakespeare Festival. 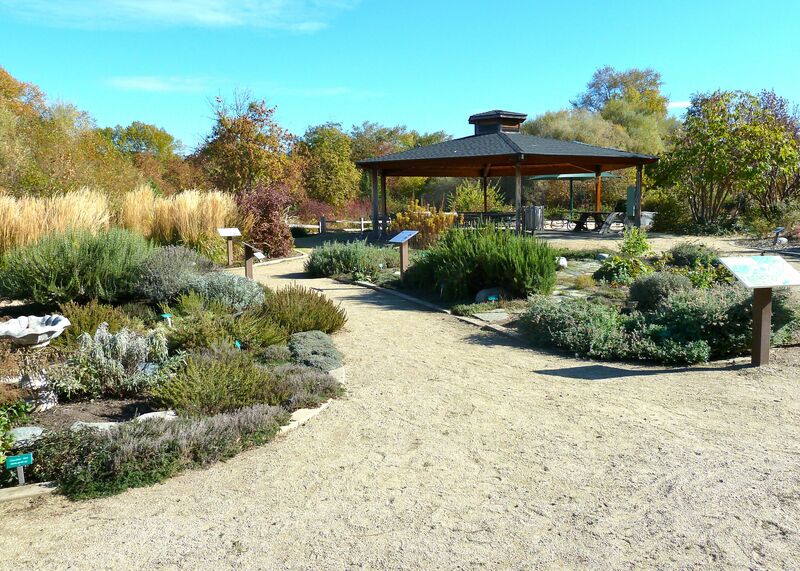 For instance they have an inspiring, educational, nature center with demonstration gardens each designed with a unique theme: the Butterfly Garden, Reptile and Amphibian Garden, Herb Garden, Heirloom Garden, Native Plant Garden and Bird Buffet. Interpretive materials help learners of all ages self-navigate the garden. In addition to building community, this Outdoor Learning Center shares information about local wildlife, sustainable agriculture and native plants. Lots of great ideas for us to build on in Lafayette. This entry was posted in Blog, Outdoor Learning Center and tagged Nature Centers. 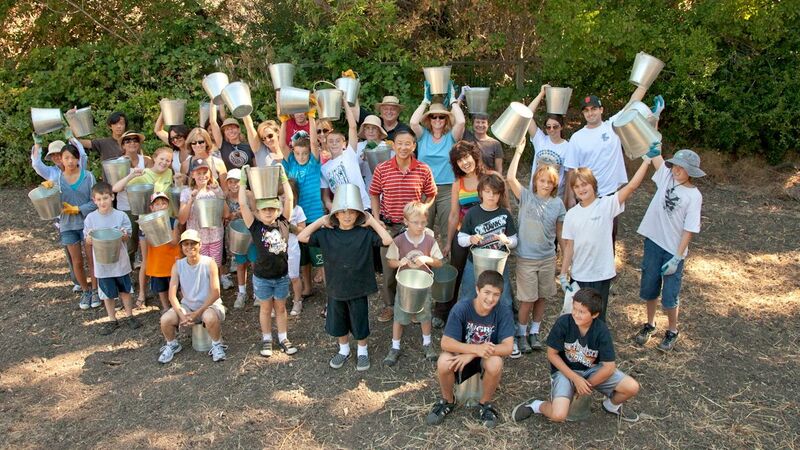 The California Garden Web is another great resource for gardeners. 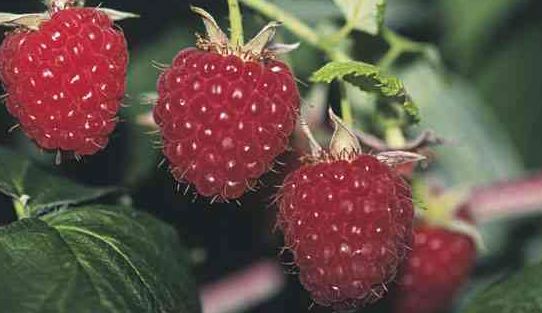 Go here for their advice on growing raspberries. This entry was posted in Blog, Gardening Tips and tagged Berries. 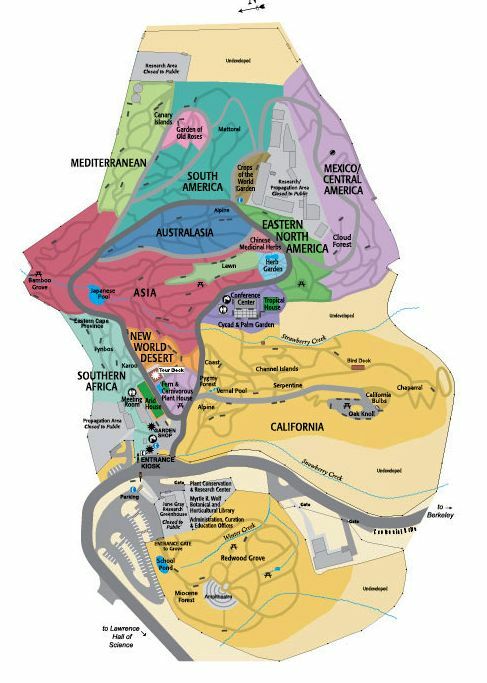 UC Berkeley’s Botanical Garden has a great website. Features include their calendar and their interactive map. This entry was posted in Blog, Gardening Tips and tagged California Natives. Check out the slideshow below then click on donate. This entry was posted in Donate and tagged Community. 70 percent of the weight of a fruit tree is made of carbon that the tree extracted from our polluted atmosphere,” he explains, “after a few years it will feed those who planted it, then it will continue to grow and feed a community. Long after those who planted it are gone, it continues to give plentifully if it is taken care of. Fruit trees are a perfect metaphor for life at its best on our planet. This entry was posted in Blog, Community Events, Gardening Tips and tagged Fruit Trees. Troop 32153 Leads the Way! Wow! Girl Scout Troop 32153 has kicked off our fund raising drive with a super generous donation of $440! This would be a great time to get together with some friends and match this gift. For more information about how to donate, click here. 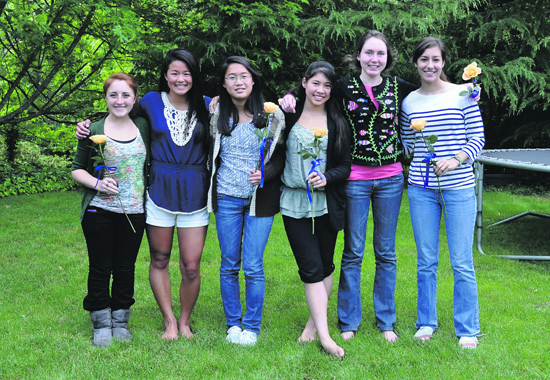 For more about this remarkable troop, read this at Lamorinda Weekly. This entry was posted in Donate, Volunteer and tagged City of Lafayette, Community.